How to recover data(files) after reinstalling Windows? > Support > Resource > How to Recover data(files) after reinstalling Windows? "Hi guys, can you tell me how to recover my lost data when I reinstalled my Windows XP sp3 leaving the current file system intact? A new XP installation takes approx 6 Gb,my Windows partition Shows 11 GB occupied.Is it possible that the data from the old Installation might be there?Searched the whole c drive but could Not find them. 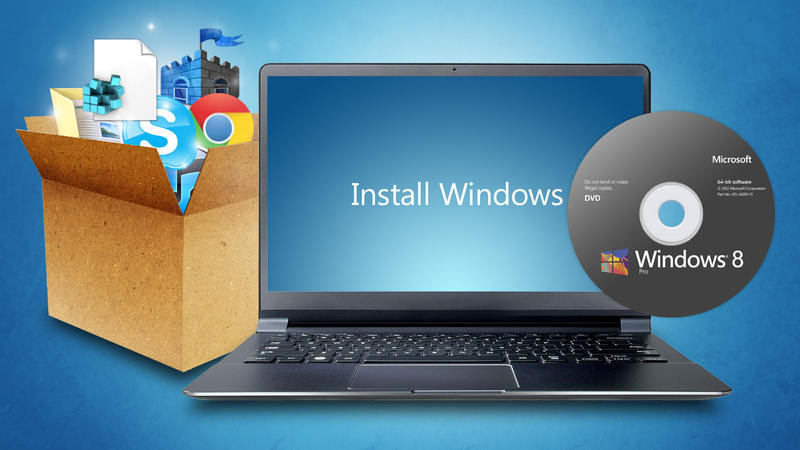 - Hooly"
Sometimes, reinstalling windows may cause data loss due to virus attack, Trojans or simply to optimize the operating system though it is working normally. After the reinstalling windows, we find that Documents and Settings will be reinitialized and the files in that folder will be deleted. However, they won't disappeared for ever unless lost files are overwritten. 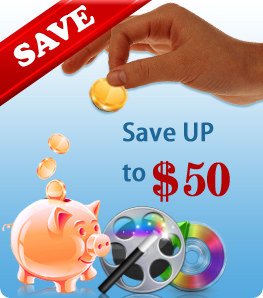 Generally speaking, it is possible to retrieve these lost files, just stop to using the hard disk drive and don't save any new data to hard disk. 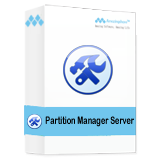 No matter the windows system files or boot files are deleted or corrupted, Windows registry has been destroyed, unexpected Windows system crash, a fresh Windows installation, Windows system upgrades, or other unknown reasons lead the Windows system unbootable, there is still a chance to recover files with Amazing Dr. Recovery software. 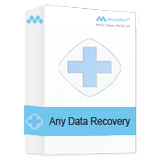 Amazing Dr. Recovery provides four data recovery modes to help you find all lost data after reinstalling Windows. 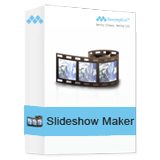 Download, install, and launch the program. Step 1. 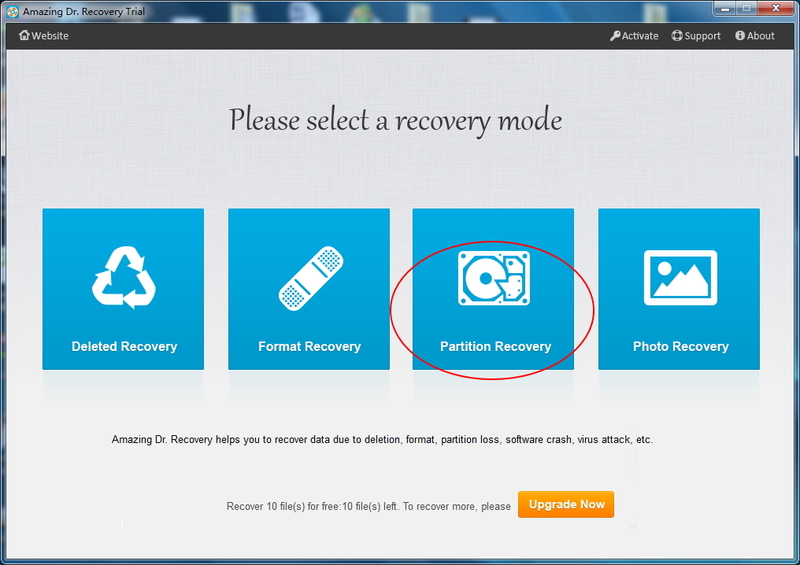 Choose "Partition Recovery" mode. Click "Next" button to continue. It will take a few seconds to scan all data from the partition you choose. It reminds you to go to "Format Recovery" if the files are not found or corrupted in this mode. Step 2. Preview and recover lost data. 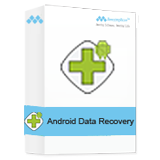 Click "Recovery" button to retrieve data.